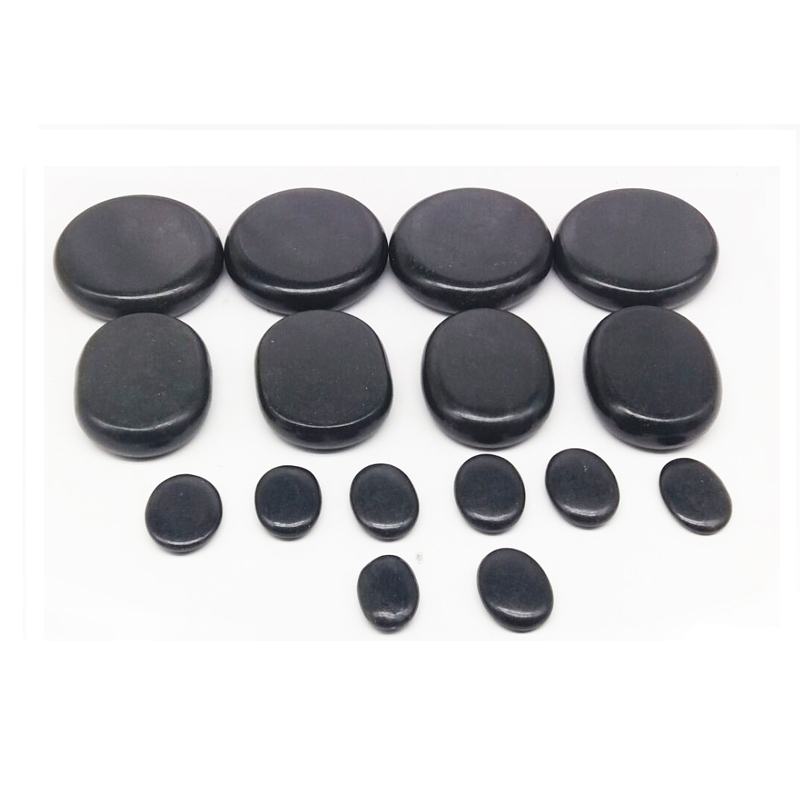 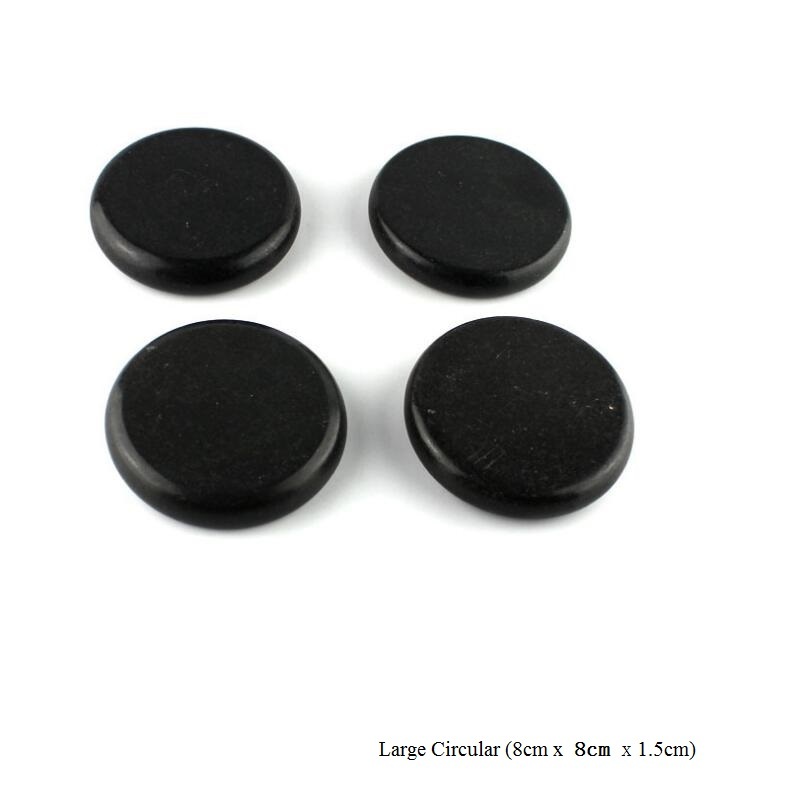 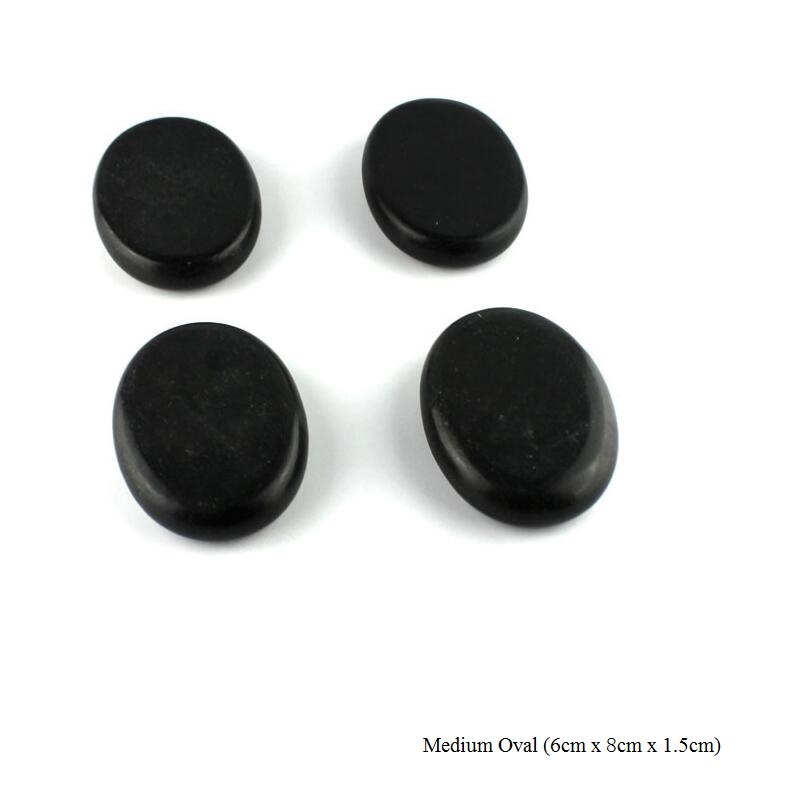 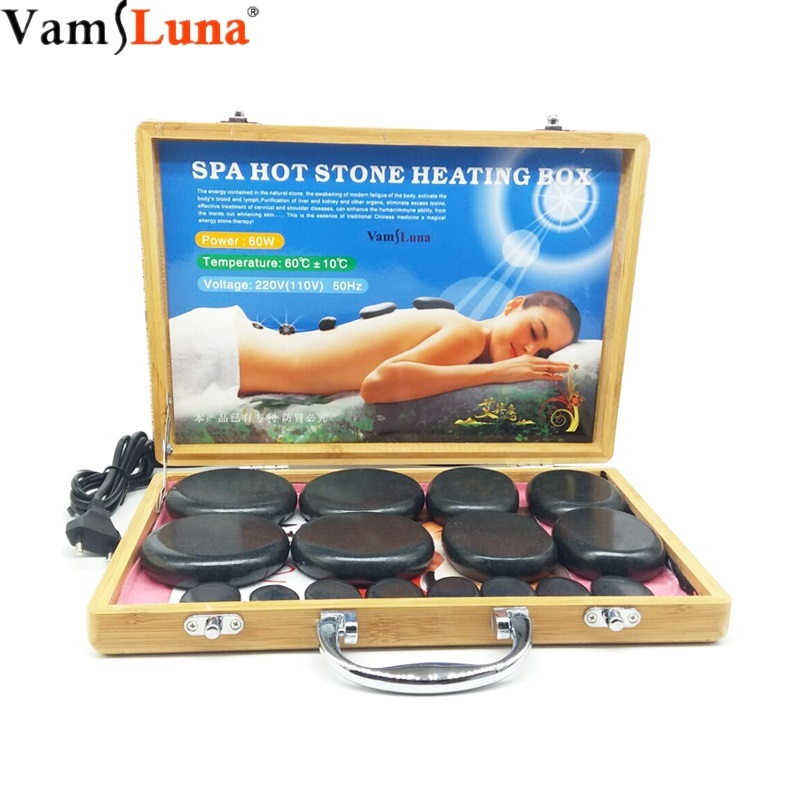 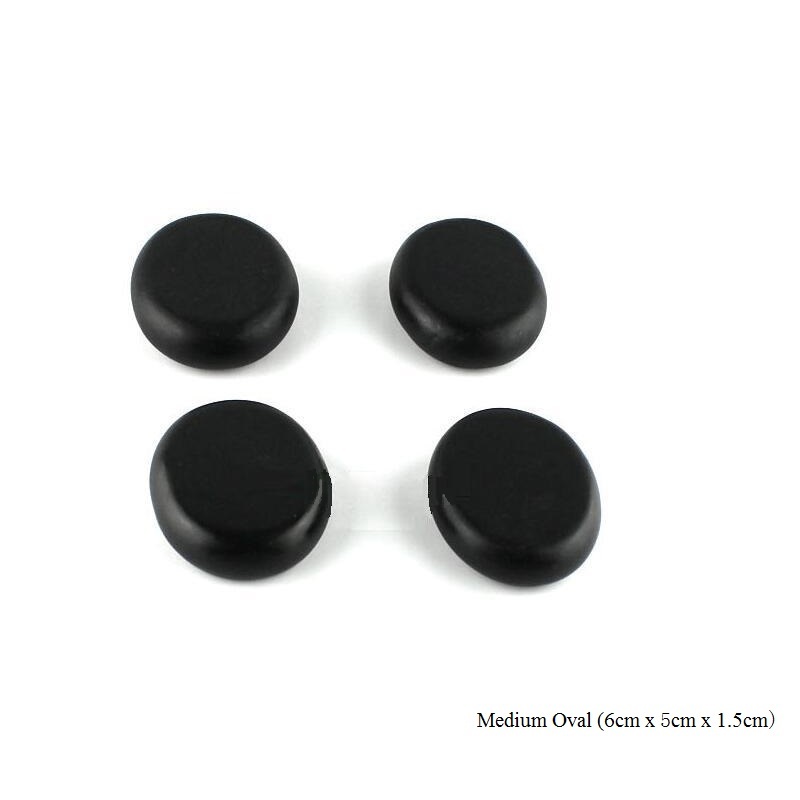 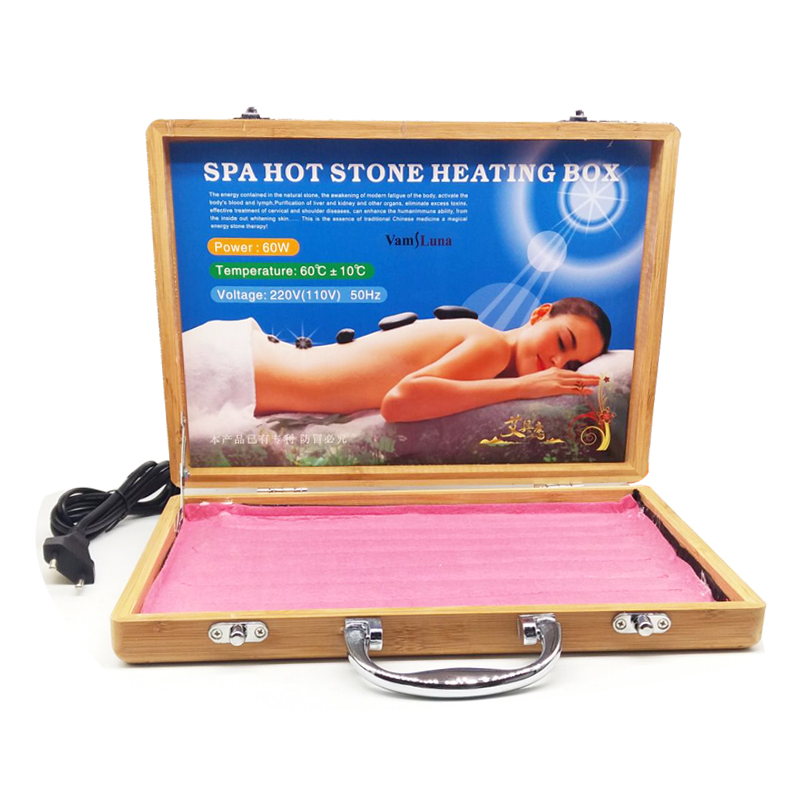 Massage Stone Warmer Kit: Heating box; 16 /20 Basalt Hot Stones. 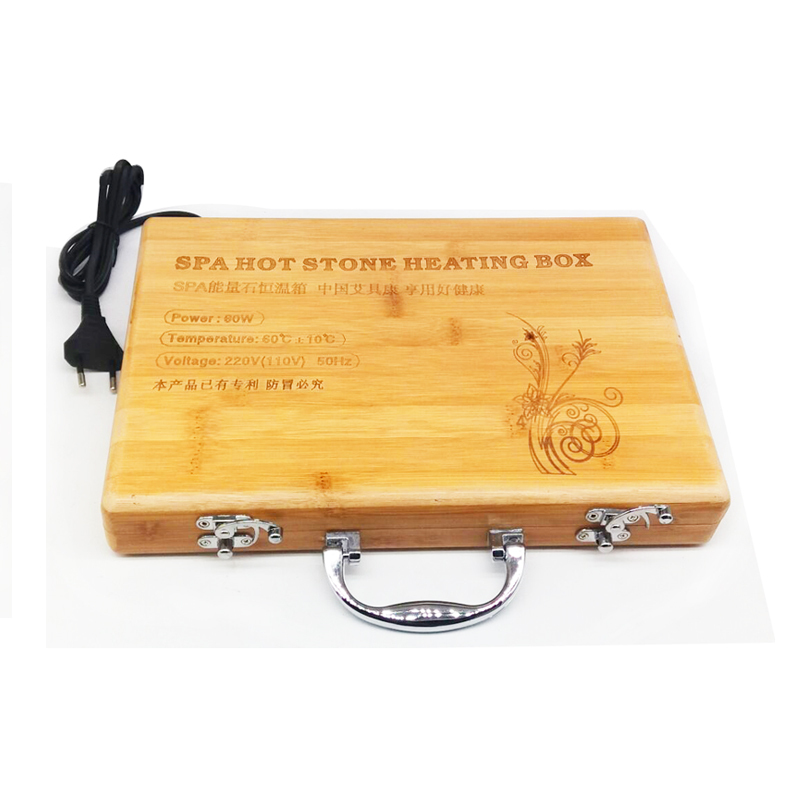 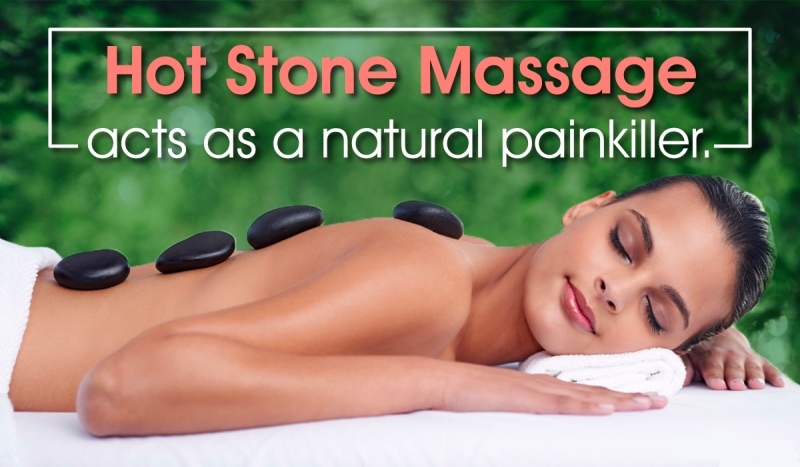 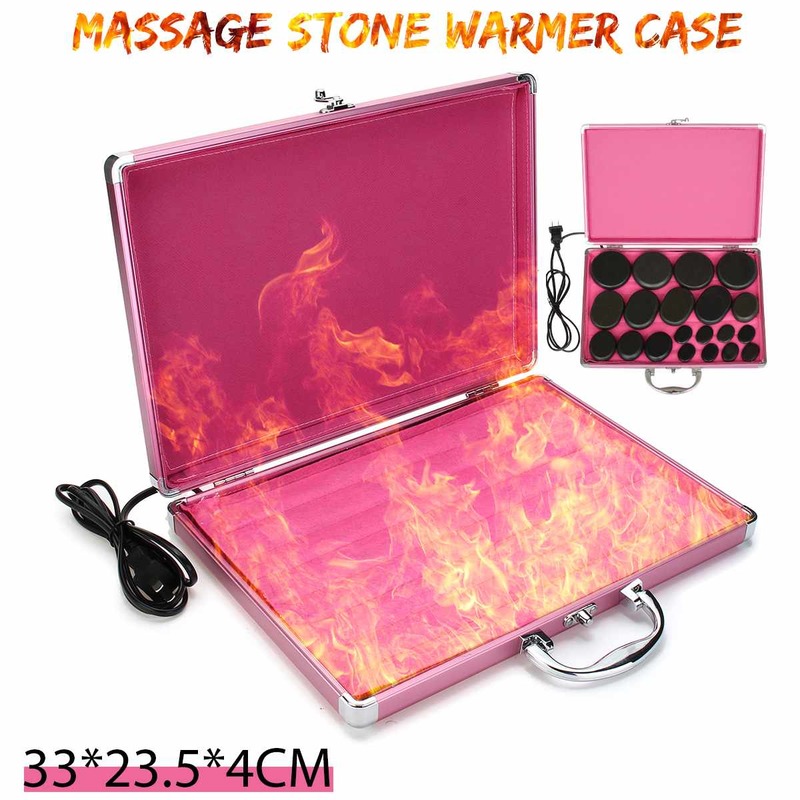 This heater is perfect for heating stones for massage and facial or when larger volumes are needed. 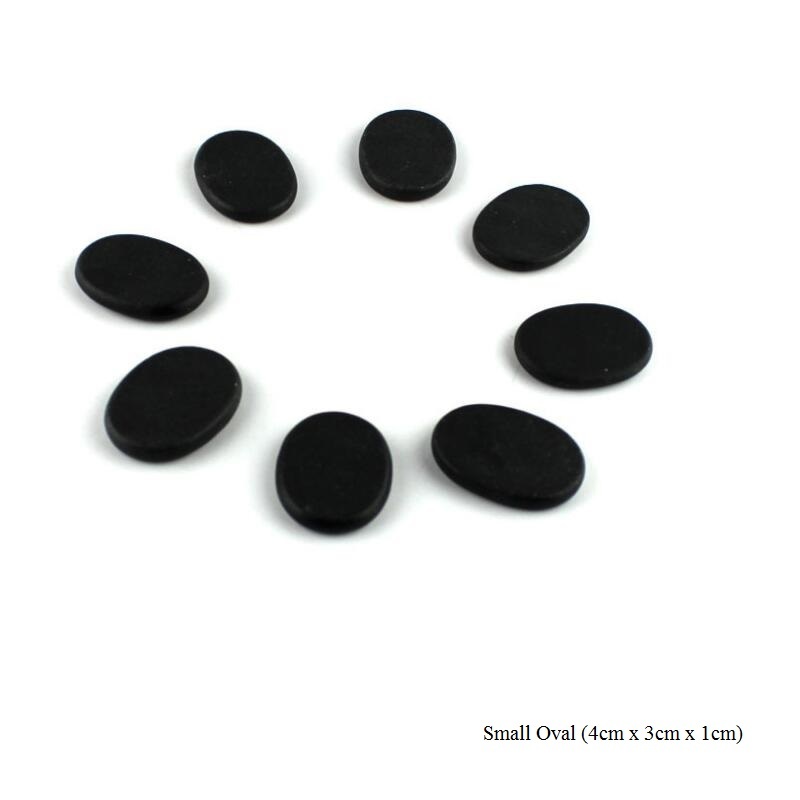 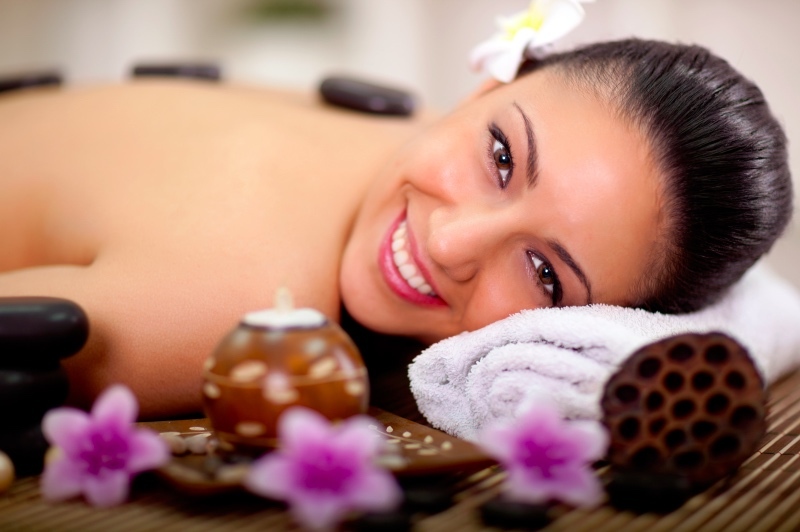 · Includes 16/20 professional quality stones.